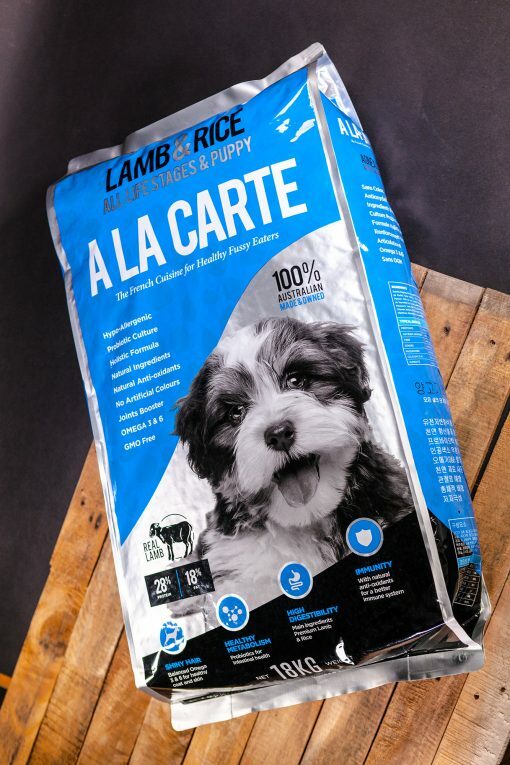 A-la-Carte Platinum All Life Stages Dog Food | Topflite Ltd. 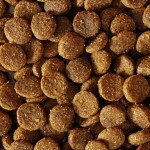 Recommended for all breeds of dogs from puppies to senior dogs and pregnant dogs. 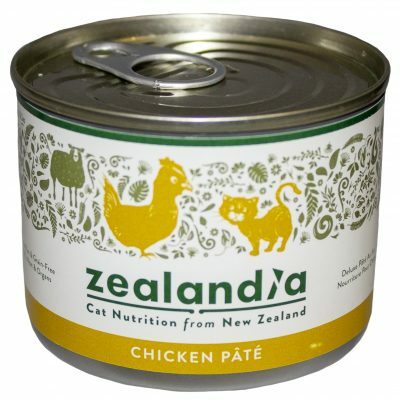 Can be fed from six weeks of age. A highly digestible blend of Australian premium lamb & rice, and omega 3 & 6 for a healthy skin & shiny coat. 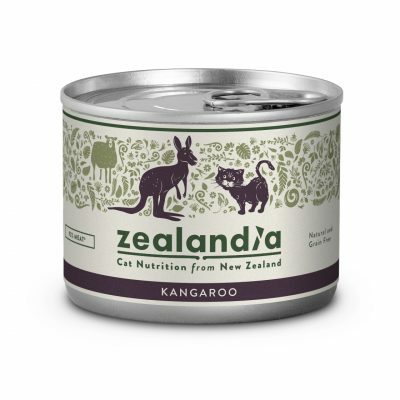 Contains: Lamb Meal, Rice, Chicken Meal, Ground Cereal, Fish Meal, Flaxseed. 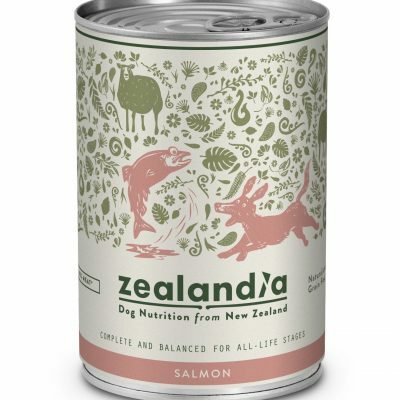 Ingredients: lamb meal, rice, chicken meal, ground cereal, chicken fat, lamb flavour, fish meal, flaxseed, oat bran, beet pulp, alfalfa, sunflower oil, salt, vitamin/mineral premix, lactobac plus (probiotic), choline chloride, naturox, garlic, kelp.